An increasing number of consumers are showing an interest in Green Plumbing. 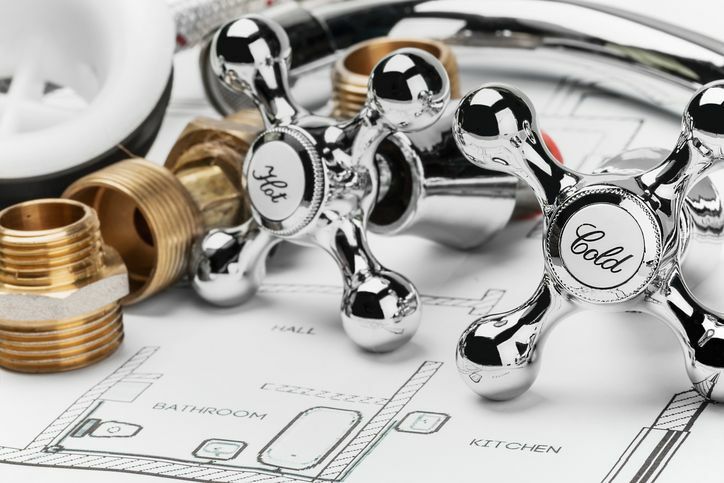 This term can be applied to a multitude of plumbing practices, a few are listed below. Insulate Pipes - This standard procedure saves a significant amount of heat from being lost as water travels from water heaters to faucets. Removing plumbing from exterior walls - Many new-builds and existing homes are running as much plumbing as possible through interior walls to avoid cold pipes altogether. Install on-demand hot water circulation pump - On-demand hot water pumps save energy costs two ways. Since hot water does not have to sit unused in pipes and homeowners don't have to run water while they wait for it to heat. Install a new water heater - Hot water heating can use as much as 15% of total home energy use. Replace older units with new, high-efficiency ones to greatly impact home heating costs. Recycle water - Water from showers, tubs, and laundry can be reused to flush toilets, saving an estimated 30% on water usage. We all know the first question any customer will ask is "How much does it cost?" Most Green Plumbing measures will not add substantial/any costs to a plumbing project. Even the few measures which may add additional costs during installation will save the homeowner money in the long run.